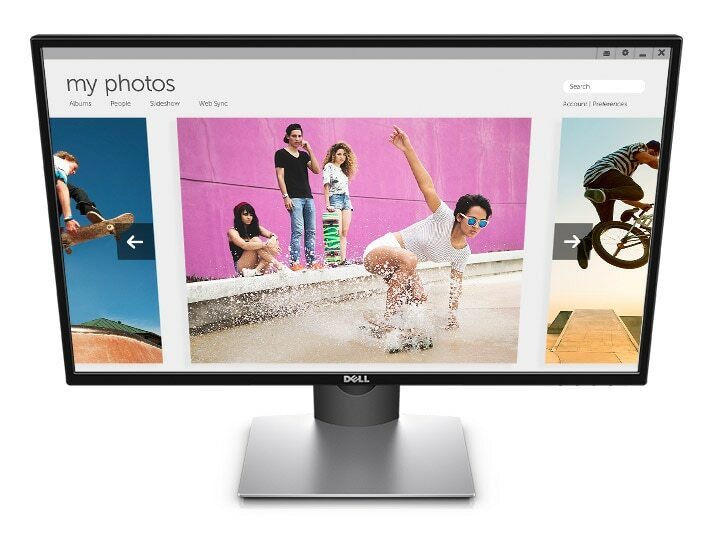 Experience a 27-inch screen with superb Full HD 1920 x 1080 resolution. No matter where you sit, the colors stay consistent across the ultrawide 178°/178° viewing angle thanks to in-plane switching technology. 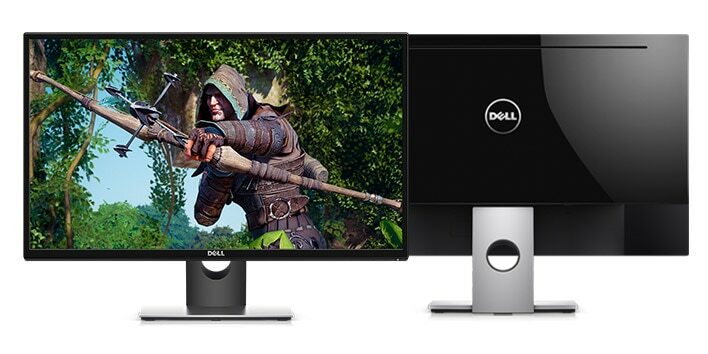 Eliminate choppy gameplay: Never game with screen tearing, stutter, or artifacts again. AMD FreeSync™ technology creates a fluid performance at nearly any framerate, so you can game without distractions. 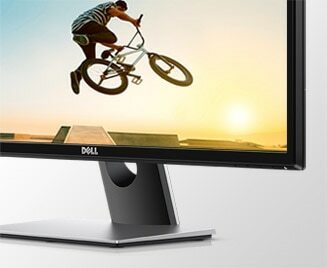 Increase viewing comfort: Protect your eyes by minimizing harmful blue light, whose wavelengths are similar to UV rays, with Dell’s ComfortView feature. Reduce eye fatigue: Optimize eye comfort and game longer with a flicker-free screen.